In 2015 The Rosellys signed to Clubhouse Records (Redlands Palomino Co, Cale Tyson, Don Gallardo) and released their first full band album ‘The Granary Sessions’, gathering praise from musicians, critics and audiences alike. They have toured extensively across the UK, Australia and America – notably the Southern States where San Antonio (Texas) has become their second home. 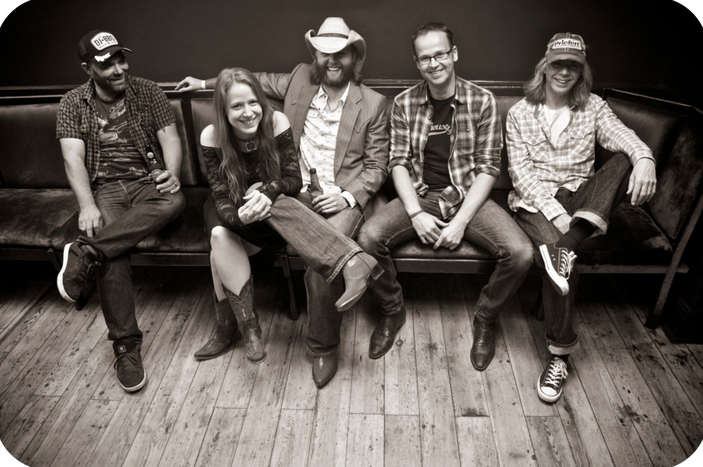 Influenced by artists such as Emmylou Harris, Gram Parsons, Alison Krauss, Chris Stapleton, Gillian Welch and Dave Rawlings, it is clear The Rosellys have an absolute love for Americana music.